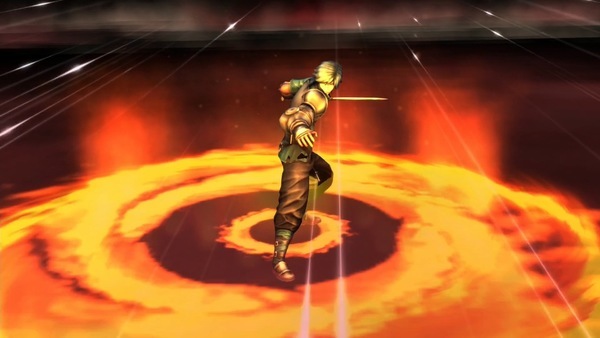 LEGRAND LEGACY: Tale of the Fatebounds has gotten an update, bringing it up to version 1.0.3. Check out details on that update below. Looking to pick up LEGRAND LEGACY: Tale of the Fatebounds? Why not grab a preorder right now? The game is now available to preload on the Switch eShop, and doing so now will net you 20% off the normal price! 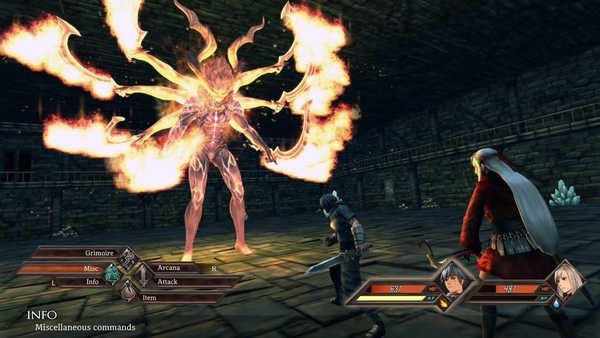 LEGRAND LEGACY: Tale of the Fatebounds is a love letter to our all time favorite JRPGs with a fresh take on classic turn-based combat and tactics. LEGRAND LEGACY: Tale of the Fatebounds hits Switch on Jan. 24th, 2019.